selfpublishing | 100 DAYS, 100 GRAND - be earning six figures as a freelancer... 100 days from today! 100 Days, 100 Grand has now been out a year. I’ve published a revised edition (containing the ongoing typos and corrections you can also download as PDFs if you’ve got an older paperback copy) and a 12-book “box set” that splits the 1,200 pages of content into the book’s different sections. 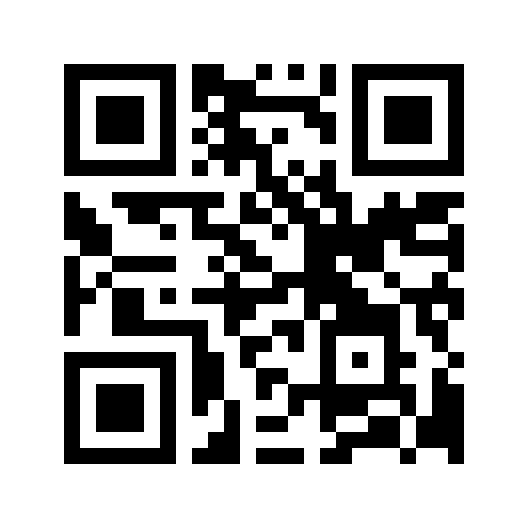 This Q1 I’m taking the next step! I always wanted 100 Days to be an easy-on-the-eye book, with plenty of colour and space in the margins. Most of the 350 or so people who’ve bought it so far seem to agree. But this makes for a very pricey print job, which is why I prefer people to buy from me direct instead of through Amazon or bookstores. And since that means boxing up copies myself, I thought: why not add a few extra bits to the box, so readers get more value? That’s why I’m working on the 100 Days Plus Pack. For a bit more cash (£149.95) it’ll include a signed paperback copy of the book, a number of other gubbins (wallcharts and crib sheets) to help the reader along the 100 Days journey, and access to a private social media group where you can ask and answer questions. It’s planned for launch end of March after some testing at London Book Fair this year. See you there! Every field has its core textbook. Writing has the tiny Elements of Style; medicine has Gray’s Anatomy and Molecular Biology of the Cell. And I’m still partial to Eric Drexler’s Nanosystems from decades back. So if you’re teasing a textbook into being, you feel an instant affinity with anyone who’s done the same. 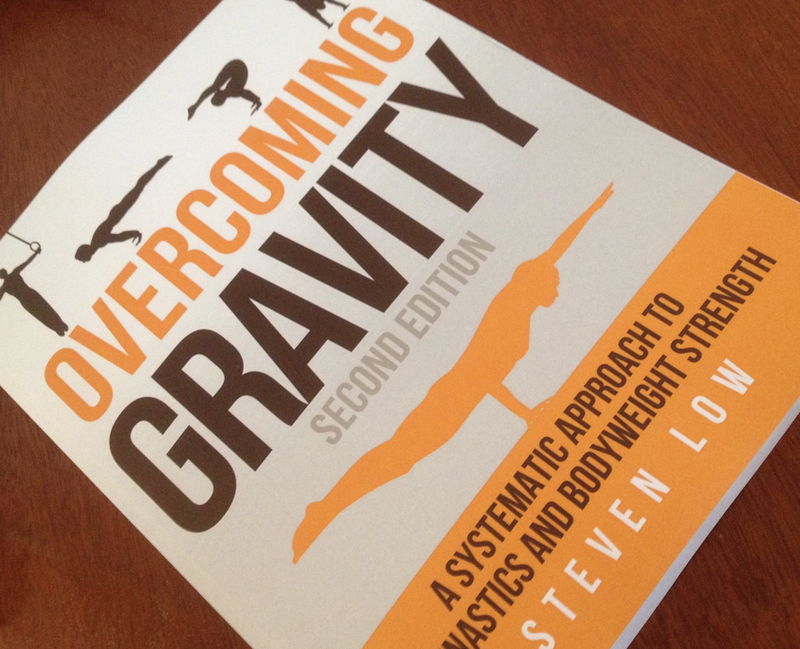 Someone who has is gymnastics instructor Steven Low, whose second edition of Overcoming Gravity has just hit the shelves. I don’t know Low, but the first edition gained a reputation as the bible of bodyweight training. It’s also an indie effort: unlike the slickly typeset professionalism in the campus bookstore, it’s clearly the work of one man. The result is everything a textbook should be: expert knowledge, coherent structure, and practical advice plainly communicated, with actual numbers attached for your reps and sets. Enabling any able-bodied (or differently-abled) individual to train to a high level of ability without ever taking a gym class. And that’s why I’m blogging about a gymnast’s training manual. Because it’s a textbook (!) case in taking your knowledge to the world in print. The B&W US-Letter sized 600-page softcover (you always note these things when you’re an indie) hits the table with about the same thump as 100 Days, 100 Grand – I’m planning 1200, but Low’s opus uses thicker stock. Each page is high-wordcount; one critique would be the narrowness of margins (the print version of 100 Days will have more scribble space) but that’s just me. The cover art is beautifully simple, a limited font choice and silhouettes of master moves like the iron cross and planche. Like 100 Days, 100 Grand, it’s split into Parts, each a sequence of different activities building towards an end goal. 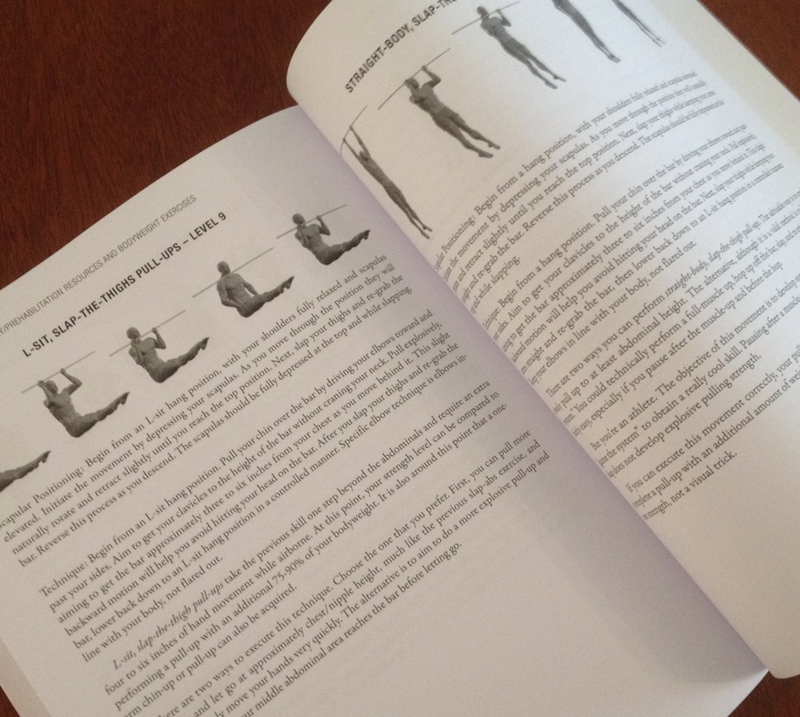 Part 1 covers the fundamentals: principles of leverage, progressive resistance, the relationship between muscle and nerve – it’s where you start. Part 2 is the main course: the process of constructing a routine that works for you, what basic exercises to select and how to combine them in a workout plan. Part 3 goes into side factors like cross-training and injury management for anyone interested, while 5 sequences the actual exercises, Levels 1 to 16 in groups of four that mirror the ABCD difficulty ratings of gymnastics. Of course, master moves like the one-arm planche illustrated on the cover aren’t among most people’s goals, but it’s great to see where the progression pathway that starts with sitting on your hands leads. But you know what really matters here? The human stuff. Much of the text is plain-spoken declarative sentences. But a sense of warmth floods from its pages. You somehow know how much work went into this, how many hours Low spent at his desk or in his gym writing, testing, checking, and writing again. It’s a celebration of personal achievement: the idea that with the right knowledge and practices, anyone can master their body. And that’s what it has in common with 100 Days, 100 Grand: the empowerment of the individual. My goal is to make freelancing less of a crapshoot; Low’s is to show how anyone can achieve full control over their body. Whether you want a six-figure income or a six-pack abdomen, the basic thinking behind both books is the same.